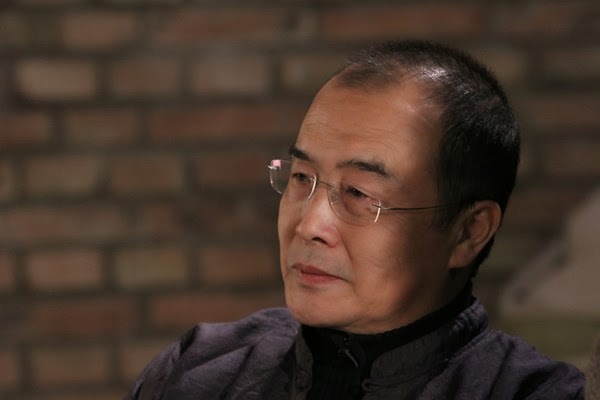 王力雄Wang Lixiong (王力雄) is a Beijing-based Chinese writer best known for his political prophecy fiction, Yellow Peril, and for his writings on Tibet and China’s western region of Xinjiang. Wang is regarded as one of the most outspoken dissidents, democracy advocates in China. 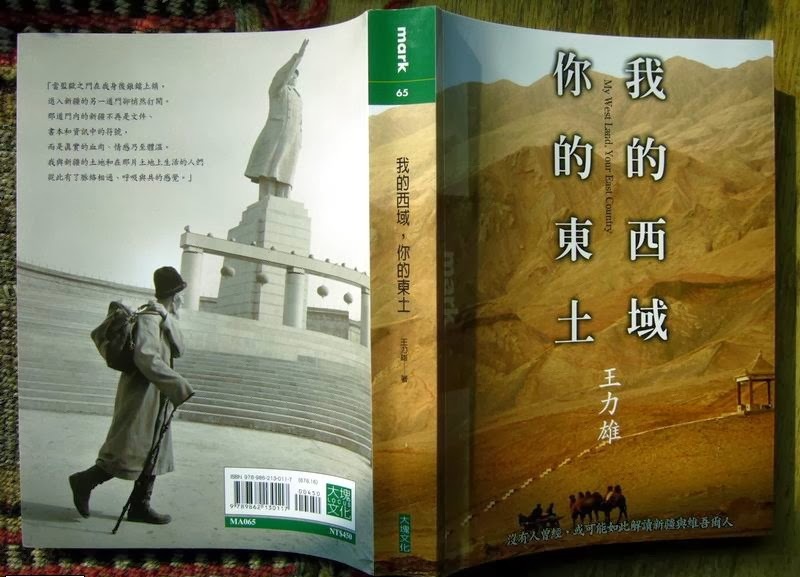 Between 1980 and 2007 when this book was finished, he made nine trips to Xinjiang and his travels brought him to every part of the region. 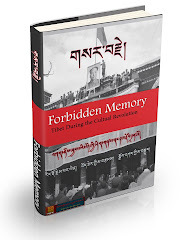 While traveling in Xinjiang in 1999, he was briefly detained by the Chinese secret police for suspicion of collecting classified information. But his prison time in unexpected ways helped the writing of this book. 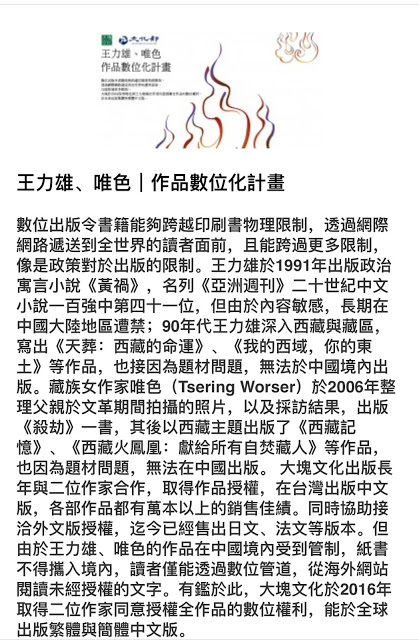 Wikipedia (in English) has a list of Mr. Wang Lixiong’s works.